There is no doubt that employment liability (EPLI) claims are a major issue for most businesses. Lawsuits from employees have risen over 300% in the last 10 years. Here is why you need to make Employment Liability part of your commercial insurance program. The average cost to settle an EPLI claim out of court is $75,000. The average employment award in 2018 was over $215,000. There are a few things employers can do to limit or reduce the likelihood of having an EPLI claim. Start in the application stage. Make sure your employment application does not ask anything that might be discriminatory in nature. Have a place for the applicant to sign allowing credit, personal, and criminal background checks. Have clearly stated job descriptions outlining job duties, skills required, and physical demands. Provide training for all supervisors and managers annually. Have a clear sexual harassment and discrimination policy. Require all employees to sign a statement that they have read the employee handbook and agree to follow all rules and directives. Develop a code of ethics policy. This tells employees that they shouldn't do certain things, like giving kickbacks and engaging in other ethical violations. Have a clear anti-retaliation policy stating that the business will not retaliate against employees over accusations of discrimination or harassment. 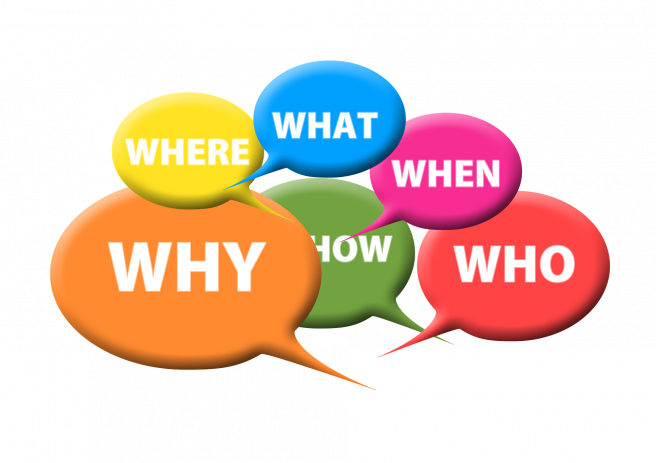 Do annual performance reviews and outline any issues or corrective action needed to increase performance or relationship issues with other employees. Document all conversations with employees and keep in their employment file. Make sure policies are in compliance with employment laws and implemented: Title VII of the Civil Rights Act of 1964, Age Discrimination in Employment Act, and American Disabilities Act. It may be best to use an HR specialist or attorney to review your program. If you purchase EPL Insurance you may have some of these services included within your coverage. 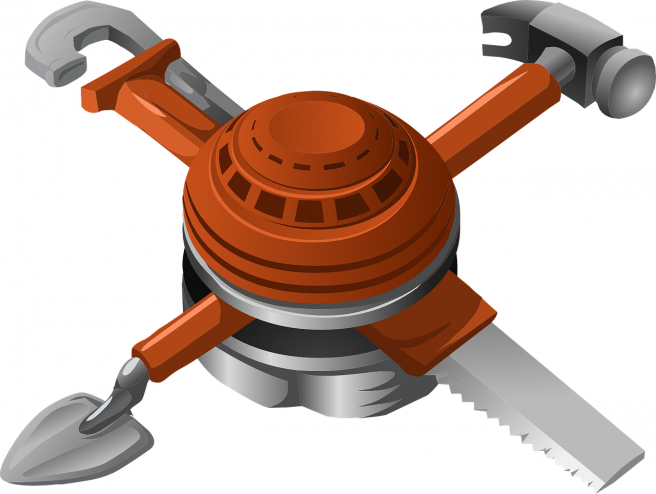 We can design a specialized package according to your property, liability, and casualty needs. 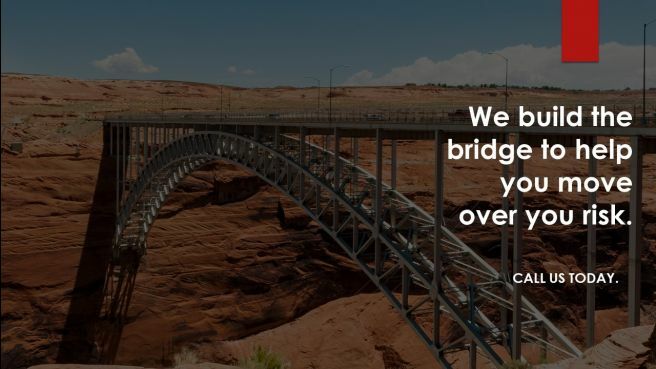 We are also proactive in identifying any factors that may increase your premiums or change your risk, and provide consulting and risk management options to protect your business. We are ready to help you better understand your risks. Please call our office today. Please keep us in mind at TWFG Khan Insurance Services-713-388-6681 when you need a quote for personal or business insurance, or when you want to refer a friend or family member! Protect what matters most to you with Houston, TX. Commercial & Business insurance. We offer the best combination of competitive rates, coverage and personal service in Houston. Get a Fast Free Online Quote. We have great rates! Houston, TX. Commercial Auto Insurance, Contractors Insurance & General Liability Insurance. Our agency provides insurance and risk services to the construction industry. Insurance can play an important role in “on time and on budget” projects. If your insurance coverage is not written properly, your business may not survive financially. Your success depends on good planning whether you're estimating a project, hiring good people, protecting your business with complete commercial insurance, or selecting your insurance agent. You can depend on our team of construction professionals to design, build, negotiate and implement an insurance program that fits your individual needs. As your insurance partner we will create and deliver insurance solutions today in order to keep you in business tomorrow. Our goal is to create the right combination of coverage, price, and service that exceed your expectations. 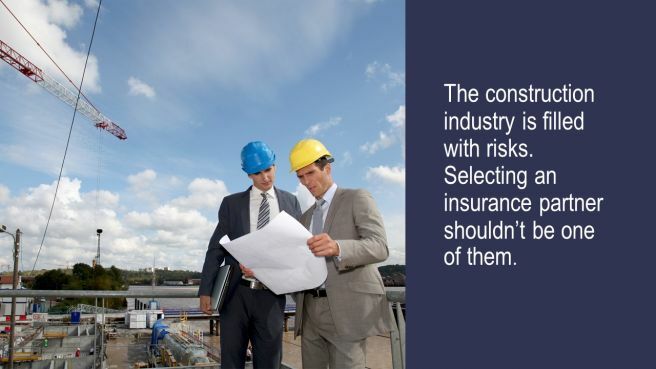 Having the right insurance coverage and the right agent is an important part of managing construction risks. As a contractor your insurance needs can change quickly. You need an insurance agency partnering with you to make sure your company’s unique needs are met. TWFG-Khan Insurance specializes in writing commercial insurance for small businesses and mid-sized corporations. With our advanced understanding of day to day business risk and access to over 600 insurance carriers, we bring to you some of the best risk transfer programs available.